A seasoned and award winning journalist, she has covered the major breaking news stories and global events of the past decade. In 2014 she reported from Nigeria on the kidnapping of more than 200 Nigerian schoolgirls. CNN’s coverage of this story was recognized with a Peabody Award, and Sesay received a Gracie Award for Outstanding Anchor for her exceptional coverage. She also covered the deadly Ebola outbreak in West Africa in 2014, interviewing several key officials about the crisis including Liberia’s Vice President Joseph Boakai and President Alpha Conde of Guinea. In 2013 she reported on the death of former South African President Nelson Mandela from South Africa. In 2012 she led CNNI’s coverage of the United Nations General Assembly from New York, securing interviews with NATO Secretary General Anders Fogh Rasmussen and Organization of Islamic Cooperation Secretary General Ekmeleddin Ihsanoglu. In 2011, she played an integral role in CNN/U.S. and CNNI’s joint coverage of major global news events including the protests in Egypt, Japan’s nuclear reactor crisis, the Amanda Knox trial, the fall of Tripoli, which was nominated for a 2012 News and Documentary Emmy, and the royal wedding live from London. As part of her anchoring and reporting duties, Sesay has interviewed a number of world leaders including Kenyan Prime Minister Raila Odinga; President Abdoulaye Wade of Senegal; President Lech Kaczynski of Poland; Liberian President Ellen John SIrleaf; and President Ernest Bai Koroma of Sierra Leone. 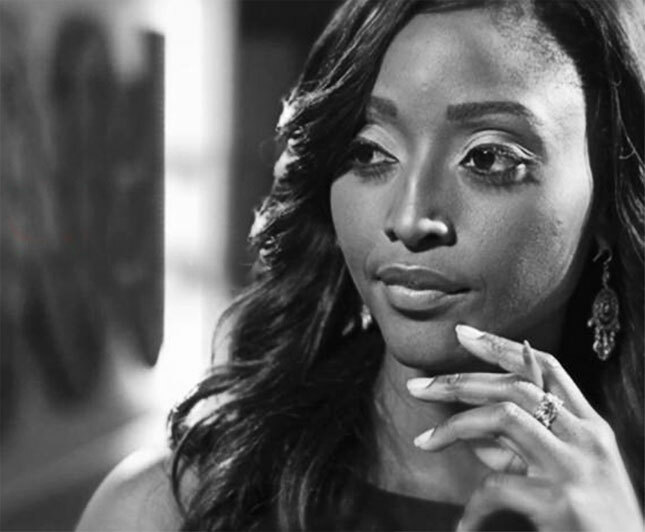 In addition to her role as anchor and correspondent, Sesay has co-­hosted the CNN MultiChoice African Journalist Awards, the highest accolade for excellent journalism across the continent, for the last five years. Prior to joining CNN, Sesay worked with Sky News and the BBC Networks. Isha holds a BA honours English degree from Trinity College, Cambridge University.